Disney Cruise Lines has announced the new sailings and itineraries which now extend to September 2018. There are some changes from previous years with the Disney Magic European sailings which include new destinations. Here are all of the new Disney Cruise sailings which were announced today. 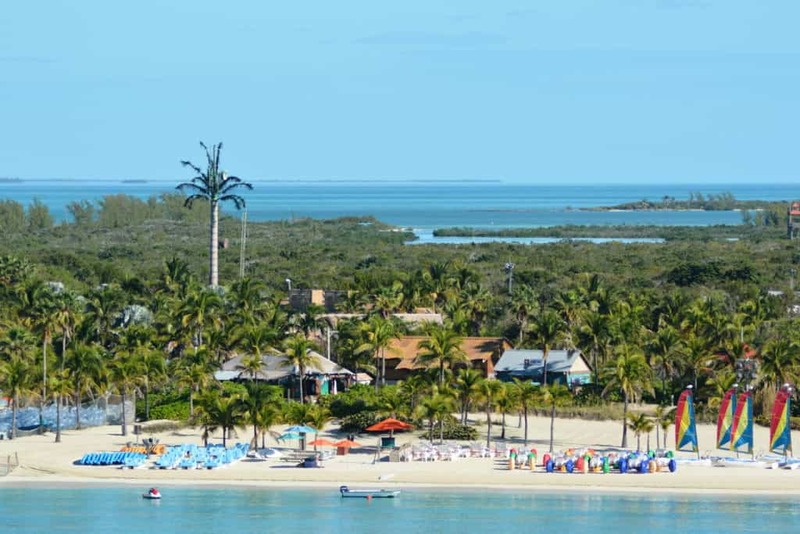 Bookings are not yet open, but start on 22nd February for Platinum and Gold Castaway Cay Members. Bookings open for the general public on 23rd February 2017. The popular itineraries go quickly and you will most likely secure the lowest prices by booking as soon as you possibly can. We recommend getting the help of an experienced Disney Travel Agent if you want to secure your booking. Remember that a cruise can be put on hold for up to 3 days without paying a deposit. If you want to make a reservation we suggest contacting our preferred travel partner Destinations in Florida. Their services are FREE and they specialize in Disney Travel. The Disney Wonder will follow similar itineraries to previous years with sailings to Alaska for Summer 2018. There is a 5 night repositioning cruise from San Diego. New for 2018 are a 7 and a 9 night Alaska itinerary which will sail through Icy Strait Point. 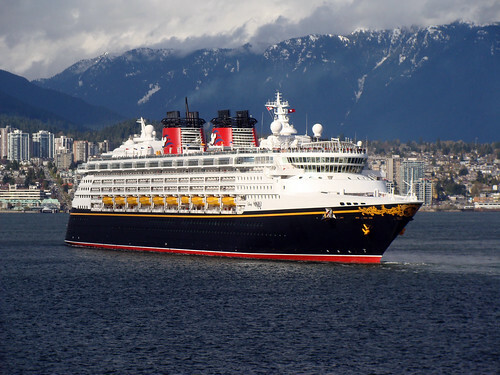 This is a repositioning cruise so that the Disney Wonder can sail to her summer home port of Vancouver. The Disney Wonder will sail on 7/9/18 from Vancouver for this unique Alaskan itinerary. The Disney Magic sailings for 2018 see some new itineraries added to the schedule. The Disney Magic will once again return to Europe in 2018, but this time with some new ports and itineraries. 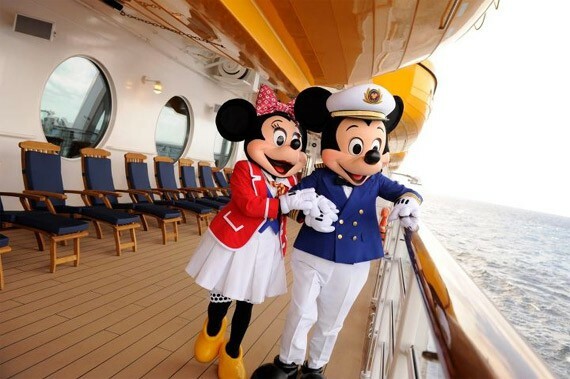 The Disney Magic will sail on a Transatlantic voyage from Miami to Barcelona. The new itineraries will include sailings from Rome and a new port stop of Milan will be included on some sailings. The Disney Magic will sail to Dover in late July 2018 so that it can sail on some Northern European journeys. These will include a 7 Night British Isles sailing and some sailings to the Norwegian Fjords. The Disney Magic will sail on a number of different cruises from Barcelona for Summer 2018. The Disney Magic sails on a number of different itineraries from Barcelona in Summer 2017. The Disney Magic arrives in Dover on 7/22/18 and will be sailing on a number of different itineraries. 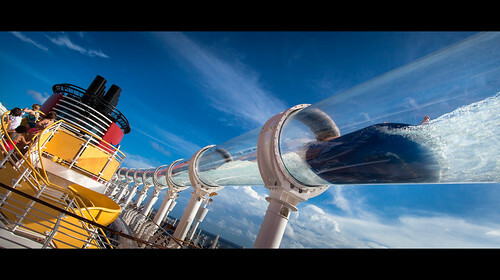 There is a choice of itineraries on the Disney Magic sailing from Copenhagen. 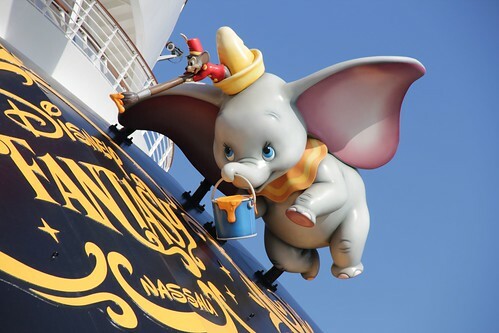 There aren’t many surprises here with the Disney Fantasy continuing to sail mostly 7 night Western and Eastern Caribbean Cruises from Port Canaveral. The only new itinerary is a 3 night Bahamas cruise. 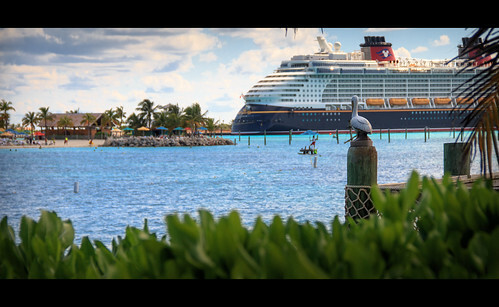 The Disney Dream will continue with 3, 4 and 5 night Bahamian Sailings from Port Canaveral. There are some Castaway Cay Double Dip cruises where there will be two visits to Castaway Cay on these sailings. These are always very popular and will probably be the first cruises to sell out on the Disney Dream. If you want one of these Double Dip Sailings you need to act quickly! 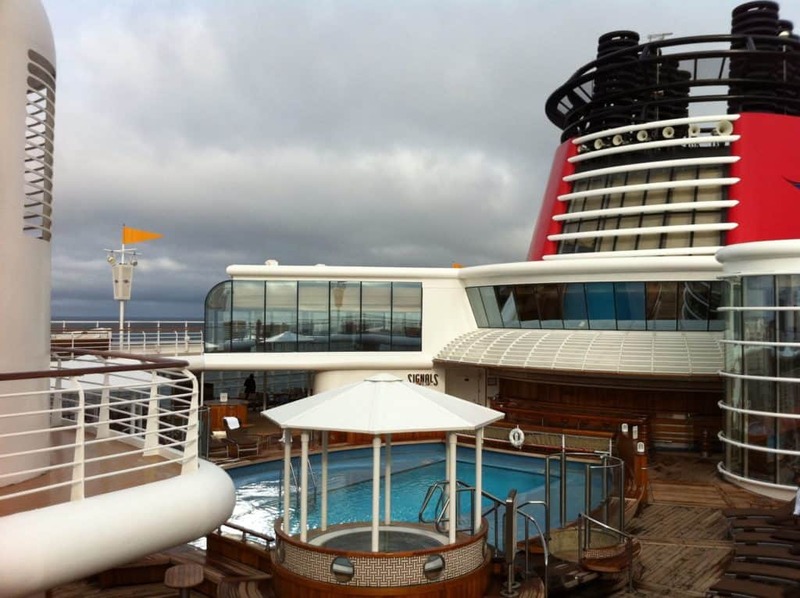 Will you be sailing on a 2018 Disney Cruise?